News > Underground News > Strange Noize 2019 Tour Announced! 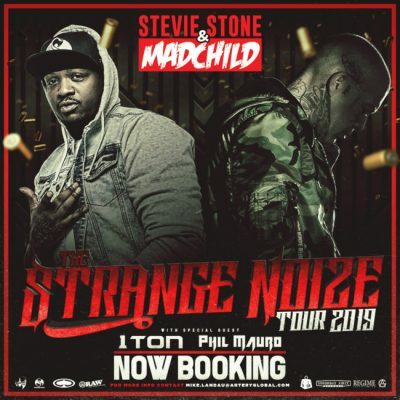 Stevie Stone and Madchild Co-headlining! LETS SEE THE FFF TOUR LINEUP!!!!! !